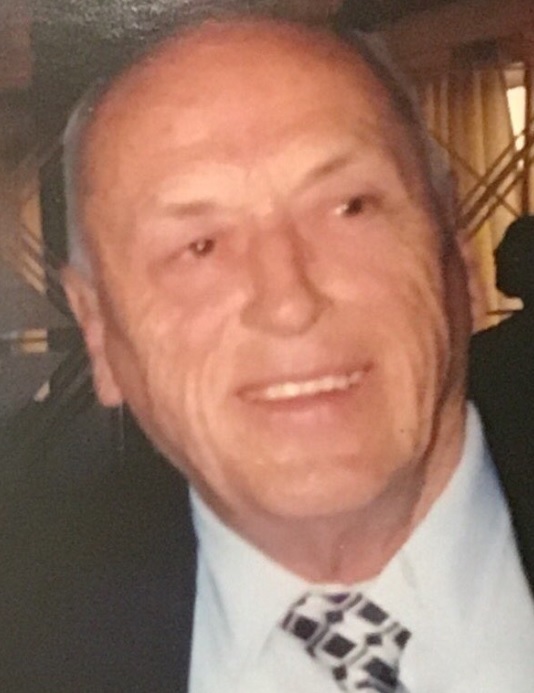 Robert A. LeGendre, 86, of Salem, NH, passed away on Thursday, September 20th, 2018 at his residence at Salemhaven Nursing Home in Salem. Robert was predeceased by his wife of 54 years, Shirley LeGendre. He is survived by his granddaughter Kim Raadmae, who was his caretaker, as well as 3 siblings, Claire St. Pierre and late husband Roland, Anne Marie Gillespie and husband Guy, and Vincent LeGendre and his wife Jane, 2 daughters, Barbara her husband Bill, and Eileen and her husband David, 7 grandchildren, 15 great grandchildren, twin newborn great, great granddaughters, as well as many nieces and nephews. Robert was born on September 3rd, 1932 and grew up in Lawrence Mass and worked until his retirement at Kraft Foods. He enjoyed watching the Patriots, as well as cruising to Bermuda, and going to the beach for Tripoli pizza. We would like to thank the nurses at Salemhaven for the wonderful care, comfort and respect they showed him while being a resident there. Per Roberts request there are no services.